It all started with sliced fruit. In 2004, Chick-fil-A added a new side item to its menu: a fruit cup, chock full of freshly cut apples, mandarin oranges, and strawberries. It was a simple addition, but a move that was, at the time, unprecedented. In an industry dominated by french fries as sides, Chick-fil-A was the first fast food restaurant to offer a fruit cup. Why? Because that’s what customers wanted. “It was just a fruit cup. 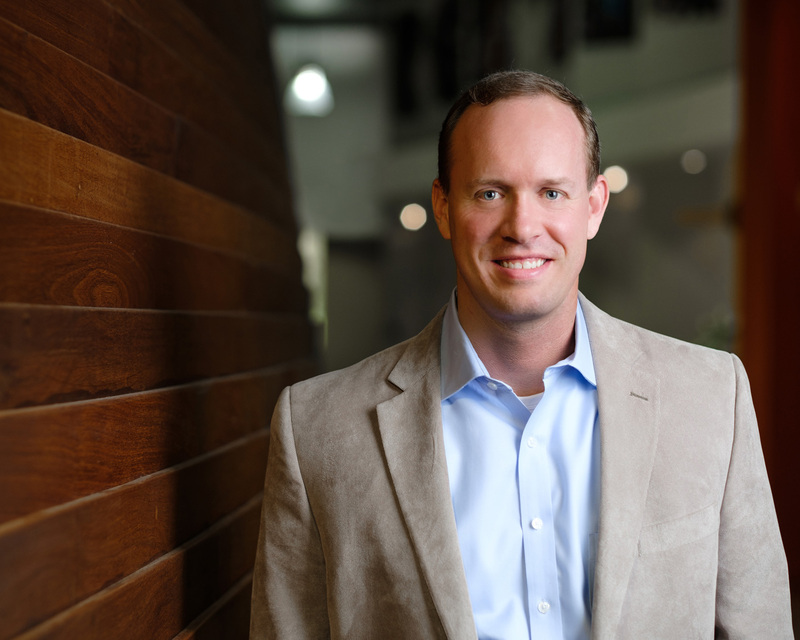 But it was actually the beginning of a journey,” says Paul Trotti, director of Chick-fil-A’s menu strategy, and now, leader behind the company’s efforts toward an increasingly healthy and sustainable menu. More than a decade into the company’s mission to serve what has been dubbed “better for you fast food,” Trotti says it’s all about giving customers what they want. It always has been. “Even the recipe for first menu item was co-created with customers,” says Trotti, speaking of the Chick-fil-A® Chicken Sandwich and its creator, Chick-fil-A founder Truett Cathy. The 50-year-old recipe for the whole-breast, hand-breaded chicken sandwich was created in his original Atlanta diner by cooking variations of the sandwich and inviting his customers to taste it and give honest feedback. Listening to customers has always been—and always will be—the cornerstone of Chick-fil-A’s menu strategy. Trotti and his team are in a constant dialogue with customers, asking questions about the choices they’re making on the menu and what they’re looking for when they walk into a Chick-fil-A restaurant. The team talks—and, more importantly, listens—to customers in a number of ways. They hold panel sessions with a collection of regular customers. They host focus groups. And they visit Chick-fil-A restaurants to talk to people about what they’re eating. And, Trotti’s team doesn’t only work within the world of Chick-fil-A. They also go out to other restaurants to talk to their customers, and they stay on top of the latest market research. “It’s important for us to understand what bigger trends and shifts are happening, too,” Trotti says. And what’s happening is clear: People are becoming much more conscious and informed about their food choices. The shift wasn’t happening only in the outside world. Trotti and his team heard the same thing from Chick-fil-A customers. It prompted the Chick-fil-A culinary team to more actively pursue new options in line with customers’ expectations. “We’ve always hand-prepared our food and used whole food, high quality ingredients. But we needed to define what ‘healthy’ means to customers,” Trotti says. And, even though Trotti discovered that word can mean different things to different people, one central thesis emerged: Customers want Chick-fil-A’s menu to be centered around having nourishing choices, freshly prepared food and cleaner ingredients. “But it must taste delicious,” Trotti says, quick to point out Chick-fil-A’s top criteria for all menu items. The “better for you fast food” journey, as Trotti dubs it, is now 12 years in the making. Since the first-in-industry addition of the fruit cup, Chick-fil-A has implemented a number of customer-motivated menu changes. In 2008, Chick-fil-A removed all trans fats from its food. A new and flavorful grilled chicken was added to the menu. Sodium across the menu was reduced, artificial colors were removed from all sauces and dressings and a new sustainably-sourced, specialty-grade coffee from THRIVE Farmers Coffee was added to the menu. Perhaps the biggest move of all: A commitment to removing all antibiotics (human and animal) from its chicken supply by the end of 2019, followed by a pledge to serve only cage-free eggs by the end of 2026. And that includes breakfast. “Customers told us that lunch and dinner weren’t the only times they wanted healthy options,” Trotti says. In response, Chick-fil-A introduced a nourishing, protein-packed breakfast sandwich in the summer of 2016—the first new breakfast entrée in six years. The Egg White Grill clocks in at 300 calories, but has a whopping 25 grams of protein. Combining juicy grilled chicken and savory egg whites on a toasted multigrain English muffin, it was created for customers looking for something high on flavor and low on calories. But that’s not the only breakfast addition. 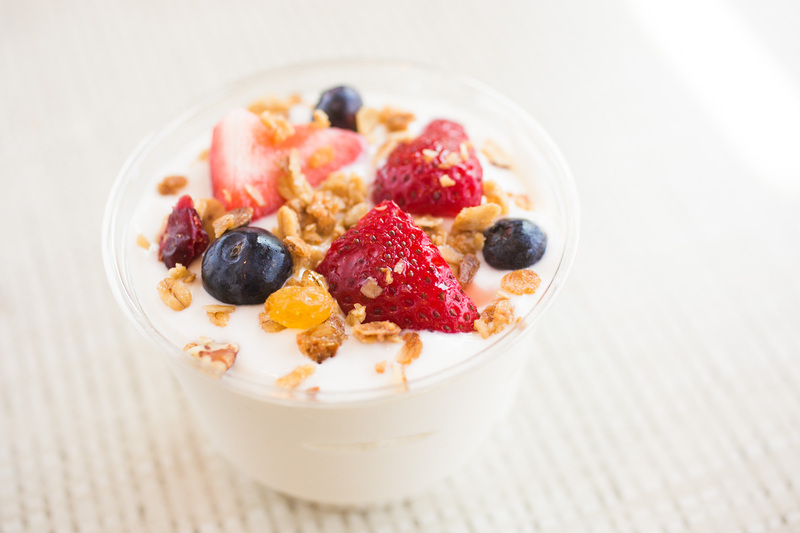 Chick-fil-A introduced a Greek Yogurt Parfait with yogurt sourced from fairlife, a network of 92 sustainable, family-owned farms. The yogurt, which has up to 12 grams of protein and 230 calories, can be eaten as a breakfast dish or an afternoon snack. A milestone in the “better for you fast food” journey came in 2013: an all-new salad lineup. That “something” was a lighter dressing choice that paired perfectly with each salad. 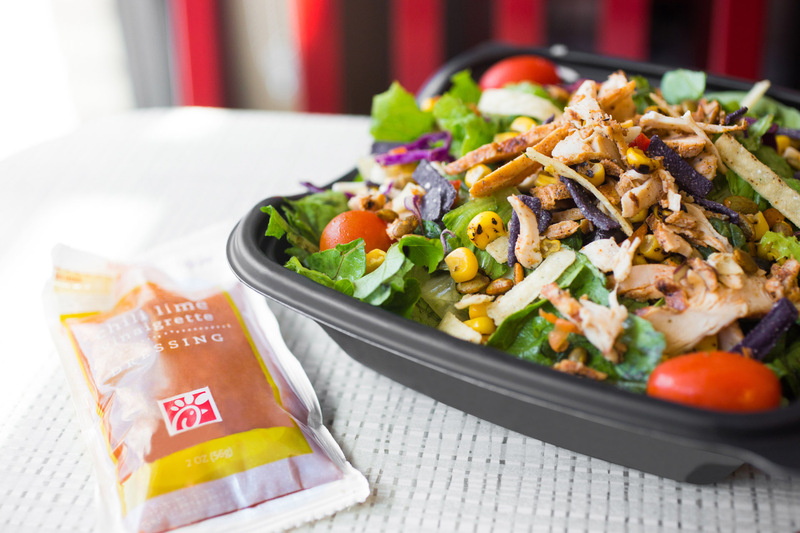 The first salad to introduce the two-dressing pairing was the Spicy Southwest Salad, which joined the Chick-fil-A menu in March 2013. The salad was created to pair with both Creamy Salsa Dressing and a lighter option, Chili Lime Vinaigrette. “With these choices, no matter your mood or dietary preferences, you can enjoy the full flavors that the chef intended,” Trotti says. As customer tastes and trends change, so will the menu. Well, at least parts of it.